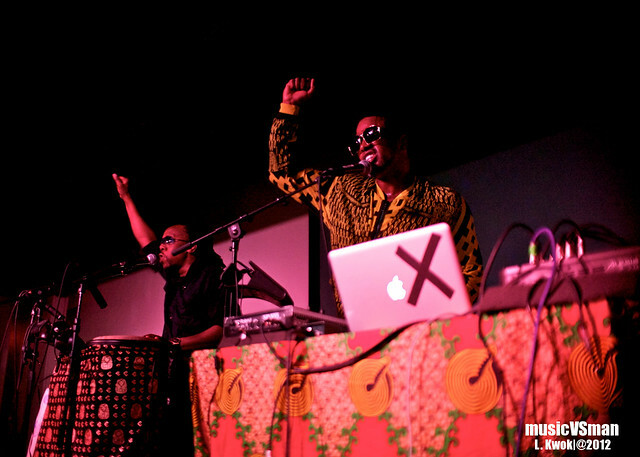 Shabazz Palaces brought something new and different to our fine city last night. Hope you caught it. Be sure to head over to the Luminary Art’s Facebook page later today for some pictures from last night. Then come back here in a few days for a full set and recap.